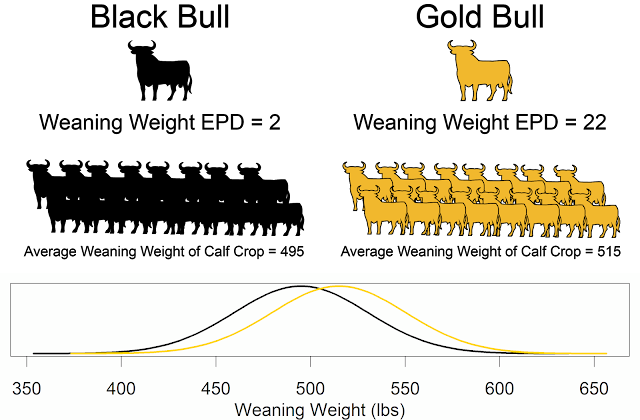 The advantage to animals with GE-EPDs is increasing EPD accuracy values on many traits equivalent to having 8-20 progeny. This adds greatly to the predictability in selection for genetic merit of young, unproven seedstock. Animals that are genomic-enhanced will have the NALF GE-EPDs displayed on their animal detail screen and performance reports in the NALF-DigitalBeef platform. Traits that are genomic-enhanced are highlighted in yellow on these reports. 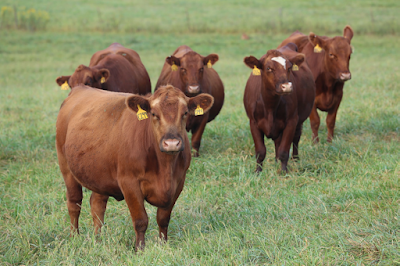 "We are excited to offer cutting edge tools for the selection of superior genetics to members and commercial producers purchasing Limousin and Lim-Flex animals. NALF has options for DNA testing that fit both your budget and needs for various traits," says Brittany Barrick, NALF director of registry and performance. For questions regarding DNA testing options and procedures, contact Brittany Barrack, NALF director of registry and performance at 303-220-1693, ext. 57 or Brittany@NALF.org.